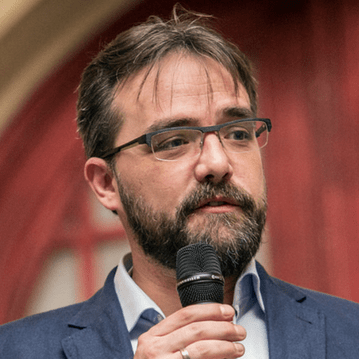 Keynote Speech: Is consistent cross-cloud security a myth? From Frederick VERDUYCKT, Senior Systems Engineer at VMware. Spoiler-alert…No, it’s not. VMware’s vision and strategy on delivering multi-cloud security controls is a fact! Embracing one or another cloud platform often means adopting to the security controls put in place by that same cloud provider.That is the number one reason why Enterprises often refrain from adopting to a multi-cloud, or even hybrid-cloud, strategy. Cloud computing should not be about ‘how’ but more about ‘where’.